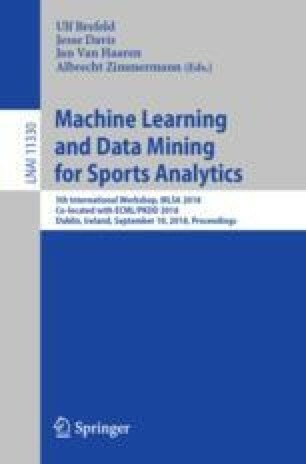 This paper introduces the real-time machine learning system to predict power performance of professional riders at Tour de France. In cycling races, it is crucial not only for athletes to understand their power output but for cycling fans to enjoy the power usage strategy too. However, it is difficult to obtain the power information from each rider due to its competitive sensitivity. This paper discusses a machine learning module that predicts power using the GPS data with the focus on feature design and latency issue. First, the proposed feature design method leverages both hand-crafted feature engineering using physics knowledge and automatic feature generation using autoencoder. Second, the various machine learning models are compared and analyzed with the latency constraints. As a result, our proposed method reduced prediction error by 56.79% compared to the conventional physics model and satisfied the latency requirement. Our module was used during the Tour de France 2017 to indicate an effort index that was shared with fans via media.